How are humorous meanings generated and interpreted? 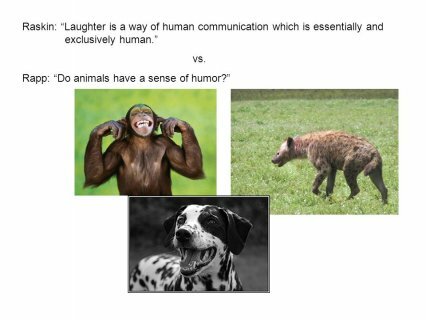 Understanding a joke involves knowledge of the language code (a matter mostly of semantics) and background knowledge necessary for making the inferences to get the joke (a matter of pragmatics). This book introduces and critiques a wide range of semantic and pragmatic theories in relation to humour, such as systemic functional linguistics, speech acts, politeness and relevance theory, emphasising not only conceptual but also interpersonal and textual meanings. Exploiting recent corpus-based research, it suggests that much humour can be accounted for by the overriding of lexical priming. Each chapter's discussion topics and suggestions for further reading encourage a critical approach to semantic and pragmatic theory. Written by an experienced lecturer on the linguistics of the English language, this is an entertaining and user-friendly textbook for advanced students of semantics, pragmatics and humour studies. Keith Allan, FAHA (born 27 March 1943) is an Australian linguist and Emeritus Professor at Monash University.